I’m delighted that we’ve joined the incredible network of organisations that IAPB represents. 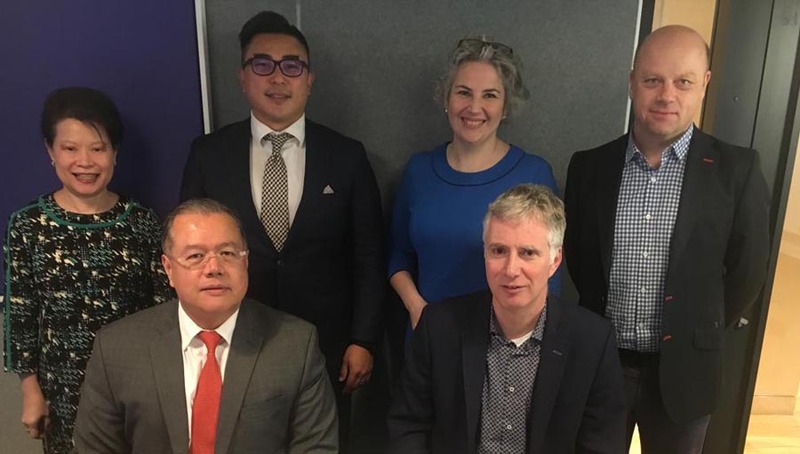 We’ve come a long way since Peek Vision was established as an independent organisation in late 2015, following several years as a research project within the International Centre for Eye Health (ICEH) at London School of Hygiene & Tropical Medicine. Peek has its roots in public health best practice, and while we’ve spun out to go beyond our origins in research, we’re fortunate to remain working in close partnership with ICEH and our other academic colleagues. It is so exciting for our team to see that within a few years of launching, our smartphone-based eye health tools are being used in programmes across the world, from Pakistan to Zimbabwe. Some IAPB members may be familiar with our vision check app, Peek Acuity, and our smartphone optic disc camera attachment Peek Retina. 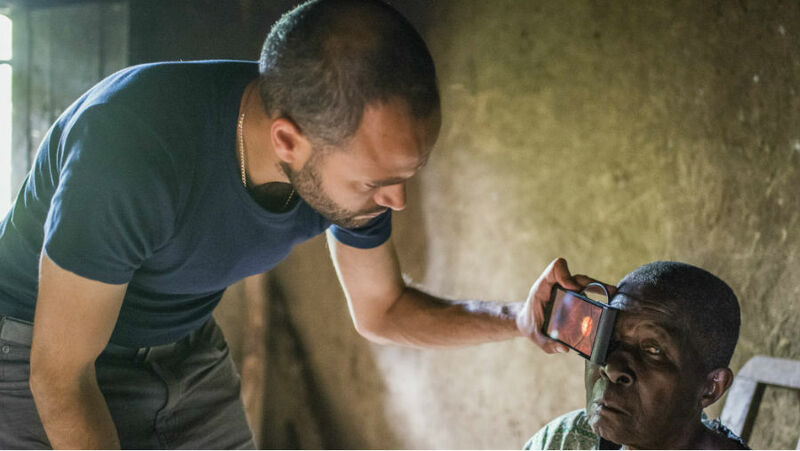 Both of these tools allow non-specialists (such as teachers or community health workers) to obtain accurate information about eye health in remote and rural locations, using just a smartphone. However, anybody who has implemented eye health programmes in the real world, will know that a few clever apps or gadgets are not going to solve the problems posed by under-resourced health systems with minimal service data. That’s why more recently, we have been focusing our efforts on developing eye health system data capture tools, integrated with our existing smartphone apps. This means that we can work with partners to generate the data and insights, which will help eye health services identify where the need is greatest, and how to reduce the barriers to access for those who need it most. Following some intensive research and testing, it’s really exciting to now see results starting to come in that show the positive impact our tools can have. 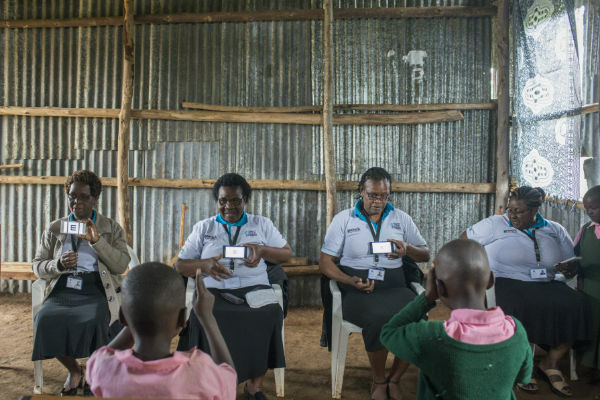 In 2018, The Lancet Global Health published results showing that our school screening programme in Kenya nearly tripled the number of children who attended follow-up appointments compared to conventional eye health screening. Early results from our newer programmes in Botswana, Pakistan and Zimbabwe suggest that our tools can provide similar improvements in other locations and settings. 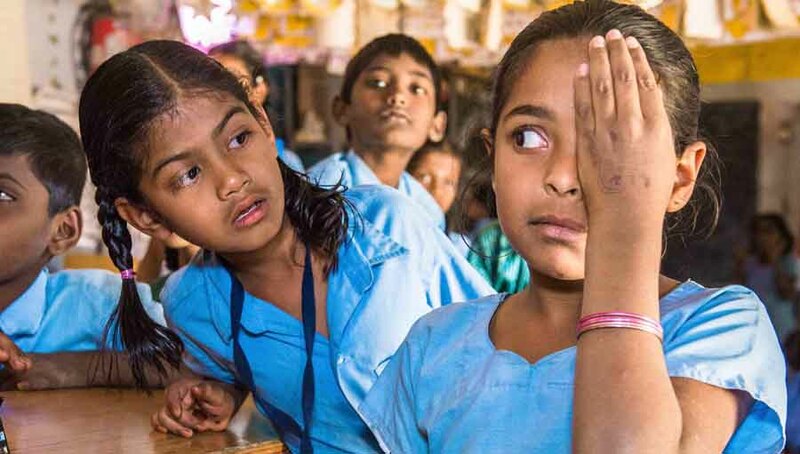 The Government of Botswana now plans to use Peek technology to deliver one of the world’s first national comprehensive school eye health programmes. We’re constantly in the process of refining and improving our services and tools, and have a busy programme working with our fantastic partners in the coming months. But if we’ve learned one thing from all of our activities in the last few years, it is this: technology by itself doesn’t solve any problems – people do, working together. That is why we are developing our services in close partnership with other IAPB member organisations who share our mission, such as CBM, Operation Eyesight Universal, and the Government of Botswana, to name just a few. 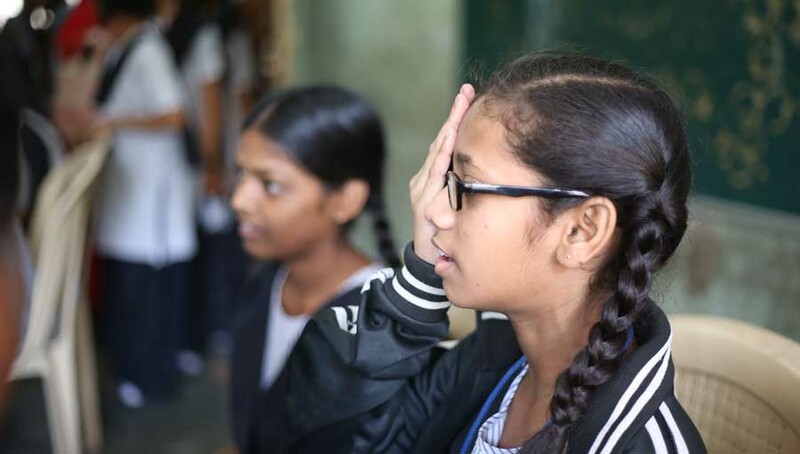 It is only by working together that we will reach the people who most need access to eye care worldwide, which is why IAPB is such a valuable organisation. 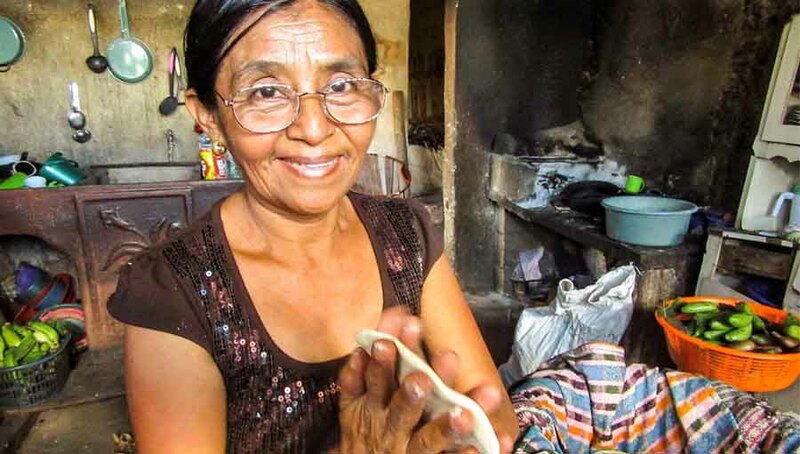 Peek is proud to be playing its part in the global effort to end avoidable blindness and vision loss. As part of IAPB we look forward learning from and collaborating with other members.